Drogas with its 53 shops in Lithuania has joined Telema EDI network. 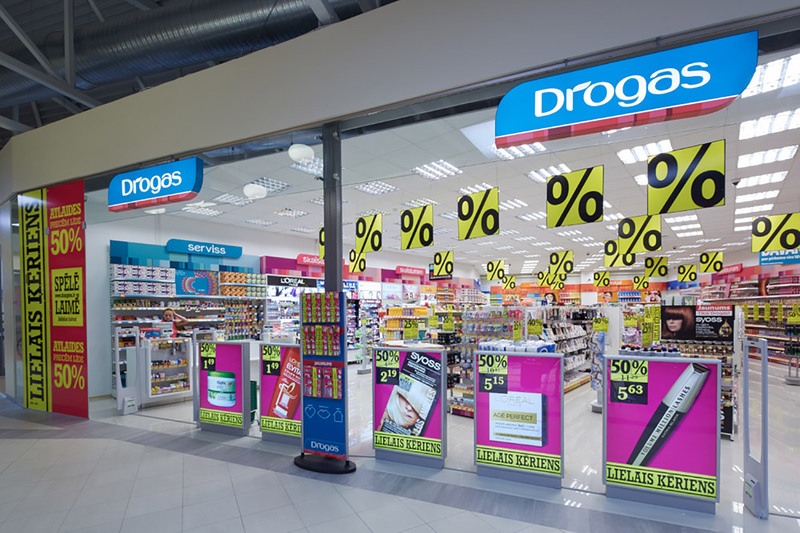 Drogas is one of the leading cosmetics retailers in the Baltic States, operating over 140 stores across Latvia and Lithuania. Drogas’ shops in Latvia are also using Telema services. The use of e-documents eliminates repetitive manual data entry in many business processes. The less there is human intervention, the less there are mistakes. All this helps companies to save both time and money. More and more trading companies are adopting e-documents to accelerate their business processes and enhance partner relations. There are over 4000 shops and 1000 suppliers in Telema system who exchange more than 15 million documents annually.